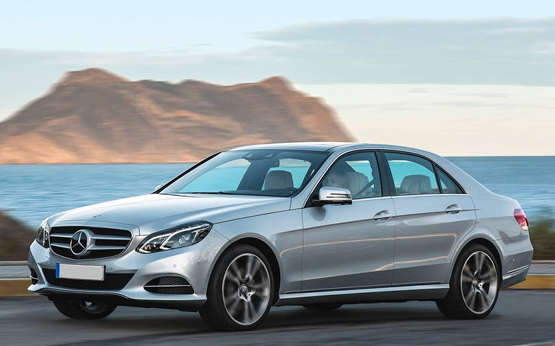 Mercedes Benz rental: choose and hire your favorite Mercedes model and take a special tour now! 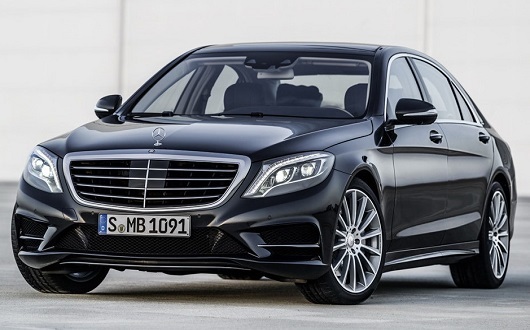 Mercedes Benz is a German automobile manufacturer, a multinational division of the German manufacturer Daimler AG. The brand is known for luxury automobiles, buses, coaches, and trucks. The headquarters of Mercedes-Benz is in Stuttgart, Baden-Württemberg, Germany. 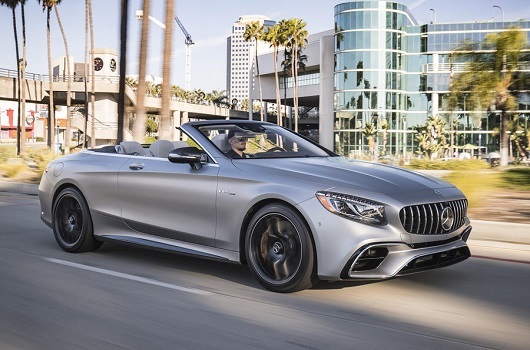 The name first appeared in 1926 under Daimler-Benz, but traces its origins to Daimler-Motoren-Gesellschaft’s 1901 Mercedes and to Karl Benz’s 1886 Benz Patent-Motorwagen, which is widely regarded as the first gasoline powered automobile. 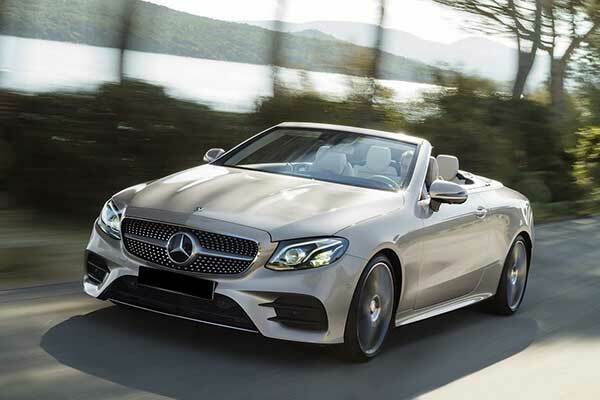 Mercedes-Benz’s slogan is “The Best or Nothing”. 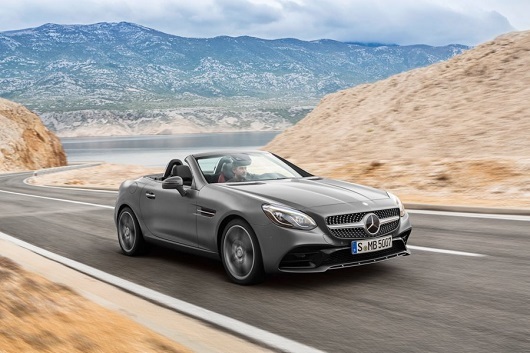 Mercedes-Benz is one of the most recognized automotive brands worldwide.